The positives have been building consistently over the past few years for the real estate market in Spain. Since the relatively austere days of the most recent global recession, and the international financial crash that followed in 2007, the Spanish property market has regrouped successfully and now offers great opportunities for investors. So what factors are responsible for the decisive upturn in this sector? Firstly it appears that the industry has learned some beneficial lessons about the negatives of past practices and today both developers and agents are providing professional, reliable services that clients are also finding great value for money. In relation to building procedures and brand new properties, European laws have ensured that developments are now built according to stricter health and safety regulations – the legislation has ensured that construction standards have much improved and are adhered to. The norm of the day is for developers to create a broader choice of villas, townhouses, and apartments; and the tendency is now towards quality and not quantity of new housing. Interest in pre-construction properties remains on the increase as there are now limited risks to buying a property off plan and these homes are generally very good value for money. Of interest to everyone’s wallet is that new buildings are now constructed as energy efficient which ensures savings on day to day living expenses. The buoyant Spanish economy continues to benefit many industries in the country and the property market is certainly benefiting from the uplift in its economic growth. The positive outlook, due to the consecutive and consistent progress over the last two years, has created a market confidence that has attracted investors and created jobs. 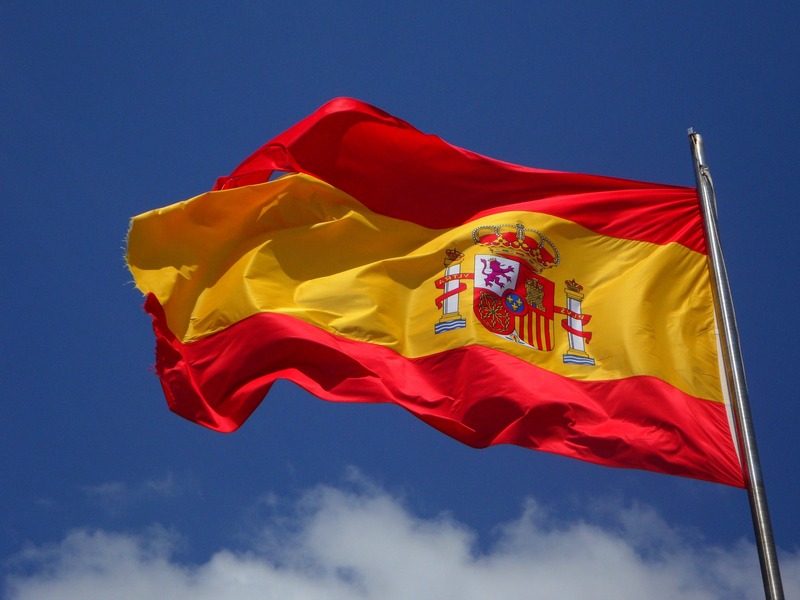 Spain has become a sound buyer’s market due to the fact that its economy is in a fairly early stage of recovery but also in a stable phase of this economic cycle. The government regulation that now exists for financial institutions has been effective in ensuring that banks and money lenders operate in a culture of financial safe practice. And you no longer have to be a cash buyer to purchase a new home in Spain. Spanish banks are now keener to lend to non-residents and in addition, mortgage rates are lower than before and attractive lending options are widely available. Inevitably property prices are now on the increase and industry experts predict record sales for this year that will, in turn, lead to an increment in the value of real estate. The above circumstances have established a scenario where investment in Spanish property will deliver a good return in the long term. However, there is also real potential to earn money in the short term by leasing out your property as a holiday rental. If you buy an apartment or villa as a holiday home you can easily arrange to rent it out to the public during the months of the year that it would normally stand idle. Spain is the third most popular destination in the world for vacations and demand for accommodation in certain regions like the Costa del Sol is enormous. 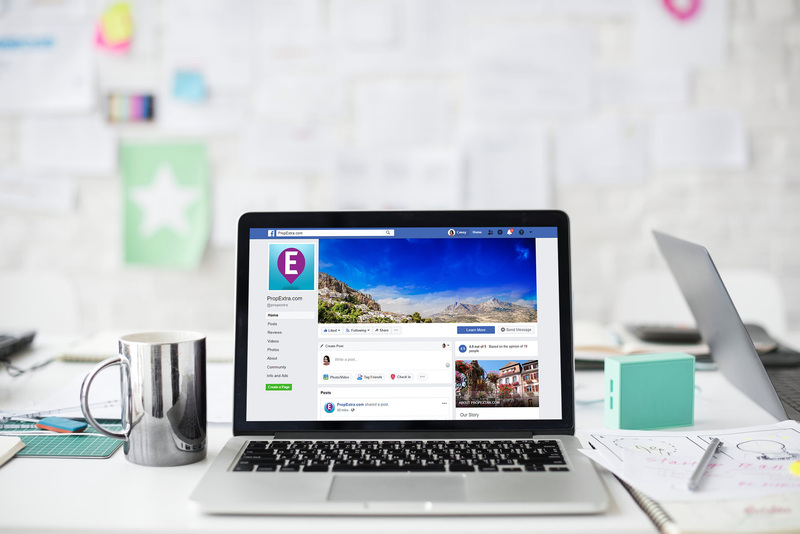 Self-catering is now more popular than ever before due to the recent trend of booking accommodation directly with the new generation of rental companies like Airbnb. The perfect weather and Spanish culture will always ensure there are endless windows of opportunities throughout each year to rent out self-catering properties to foreign visitors to the region. The summer months, Easter week and attractive autumn mini breaks are obvious possibilities; but in addition, golf enthusiasts, those seeking sunshine during winter and festival goers are just some of the demographics that look for holiday rentals in the low seasons of the annual calendar. Owners can always be creative about marketing and finding new target audiences to rent their property to during every month of each year. It appears there have never been so many positive aspects to think about investing in real estate in Spain. 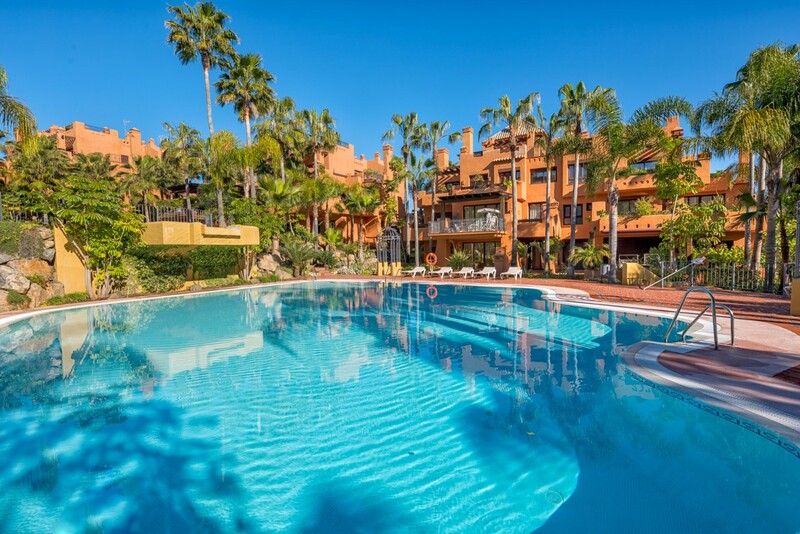 The economy, cultural trends and improved working practices have all had their part to play in creating a perfect climate to invest in Spanish property this year.